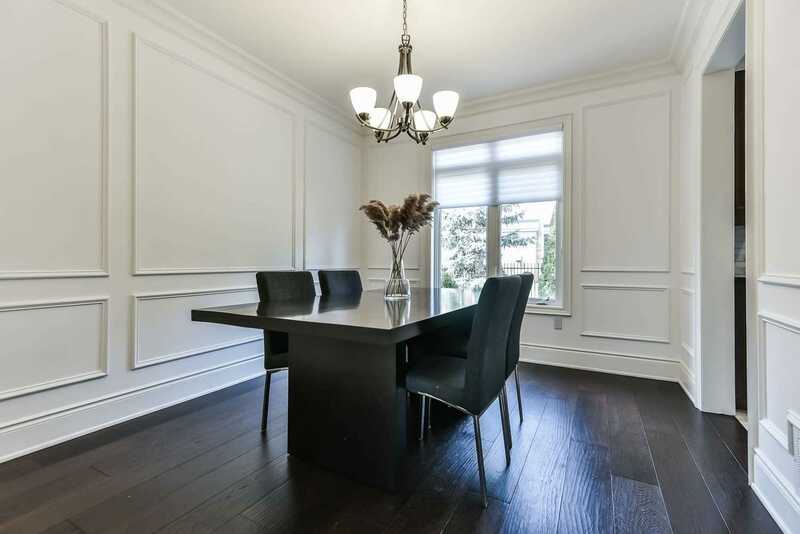 Sophisticated, Elegant And Tastefully Decorated Executive-Style Kaneff-Built Home On One Of West Oak Trails Prime Courts! 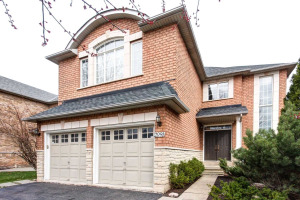 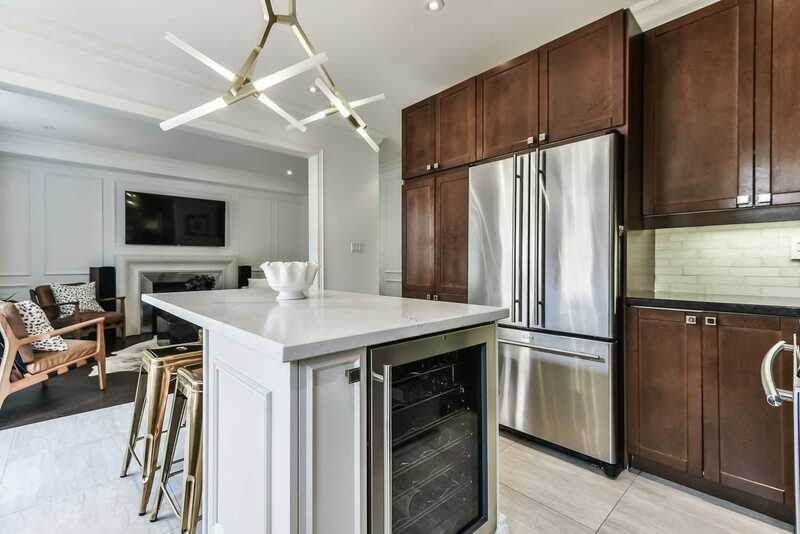 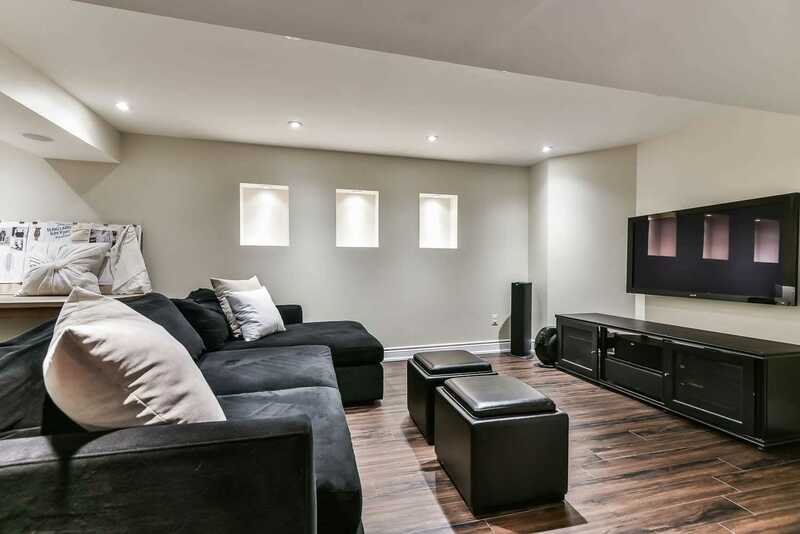 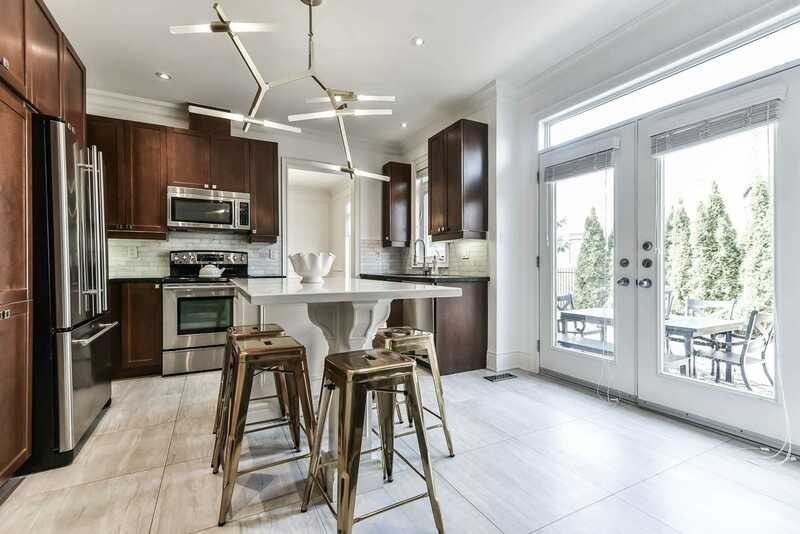 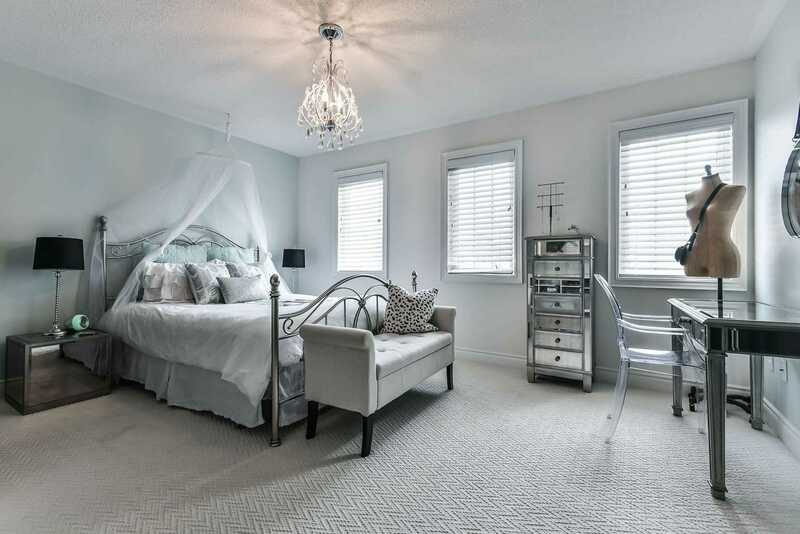 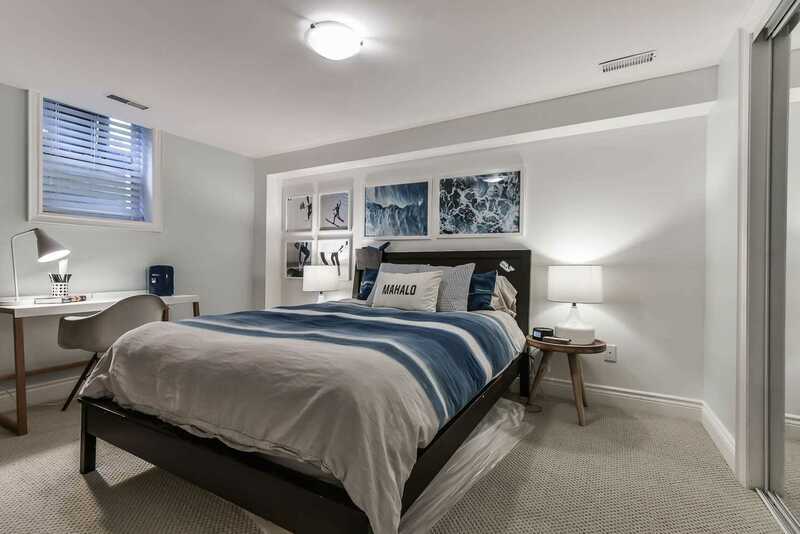 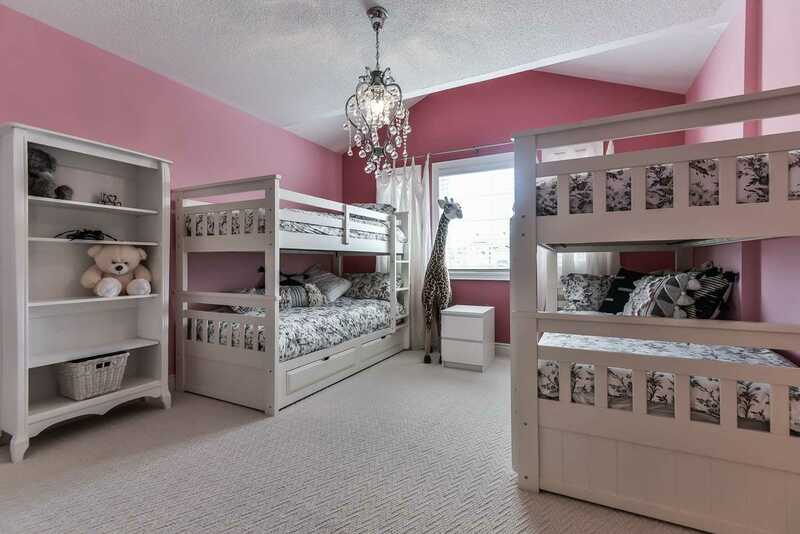 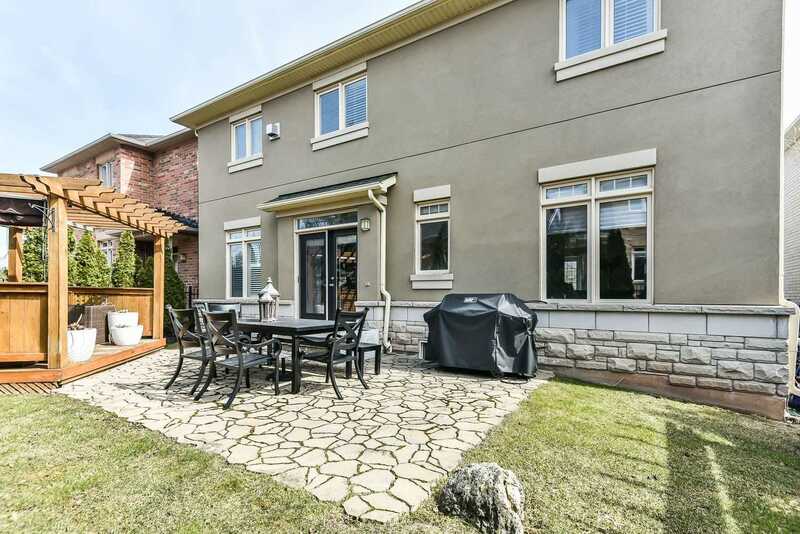 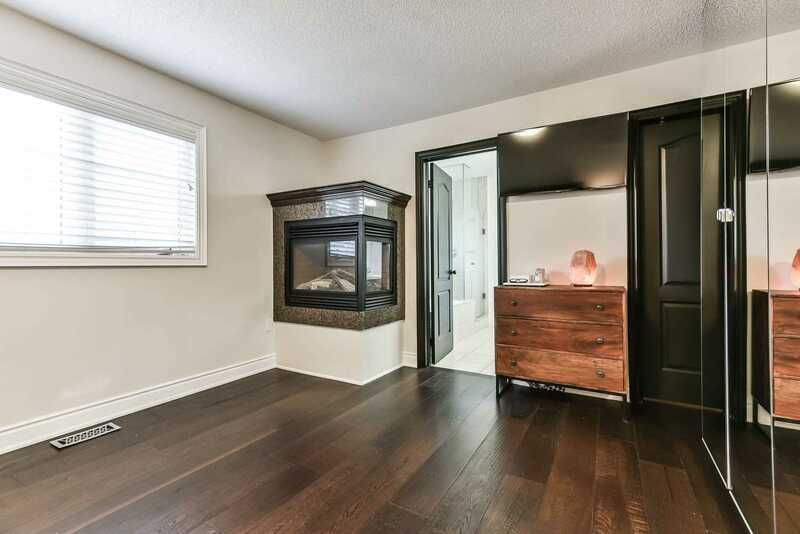 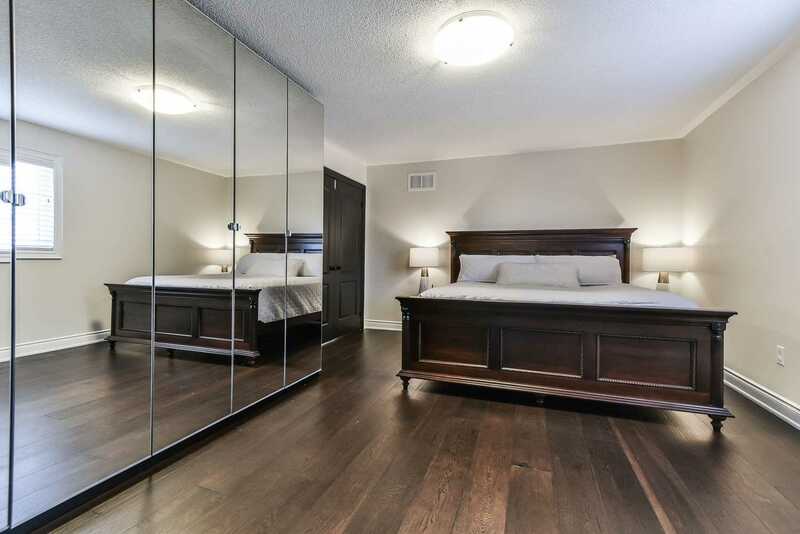 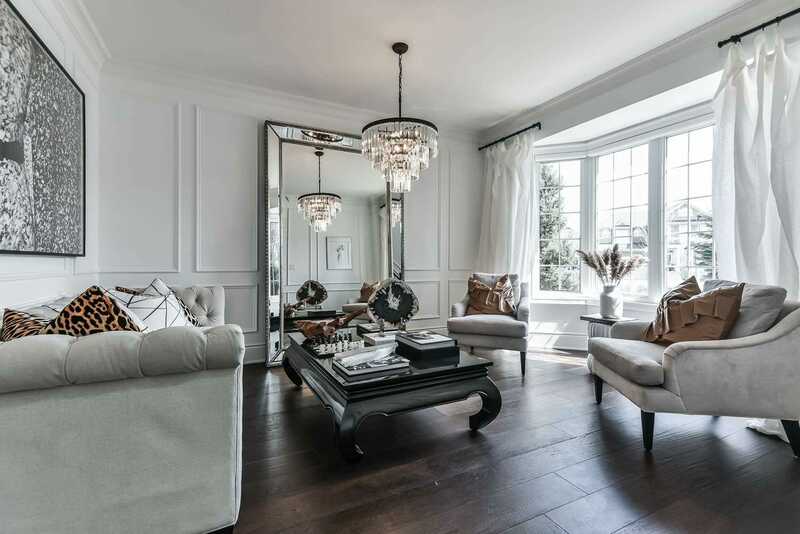 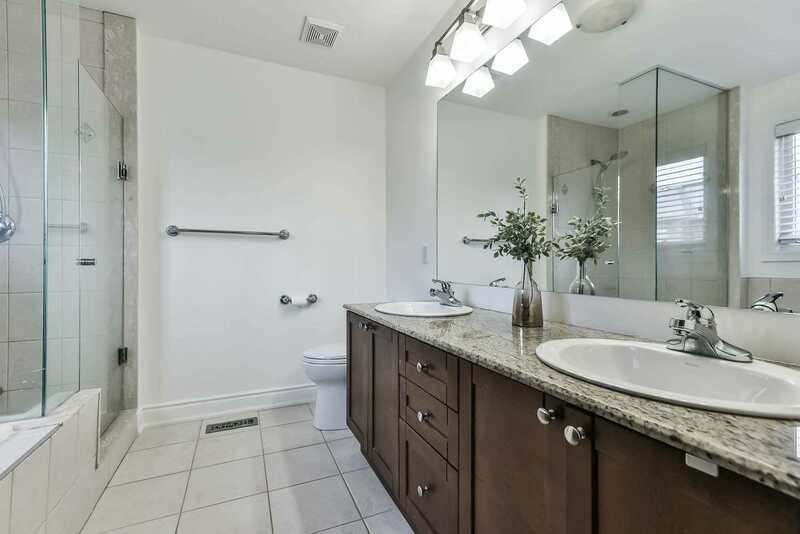 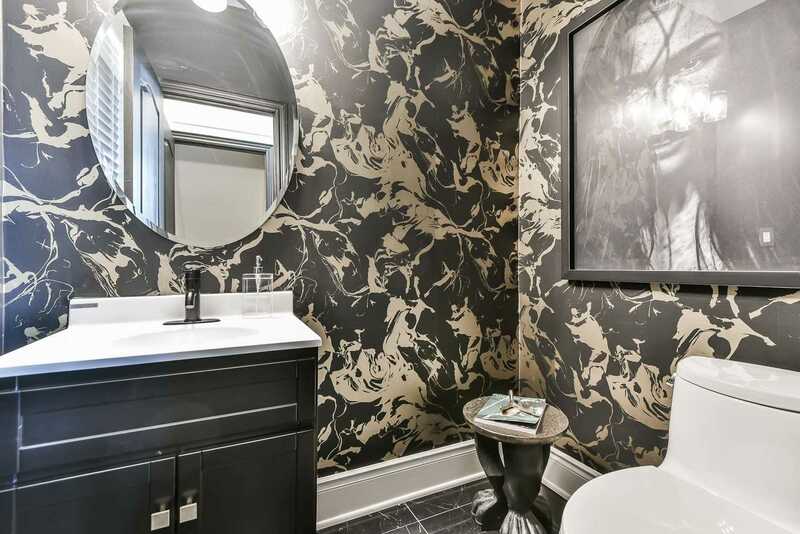 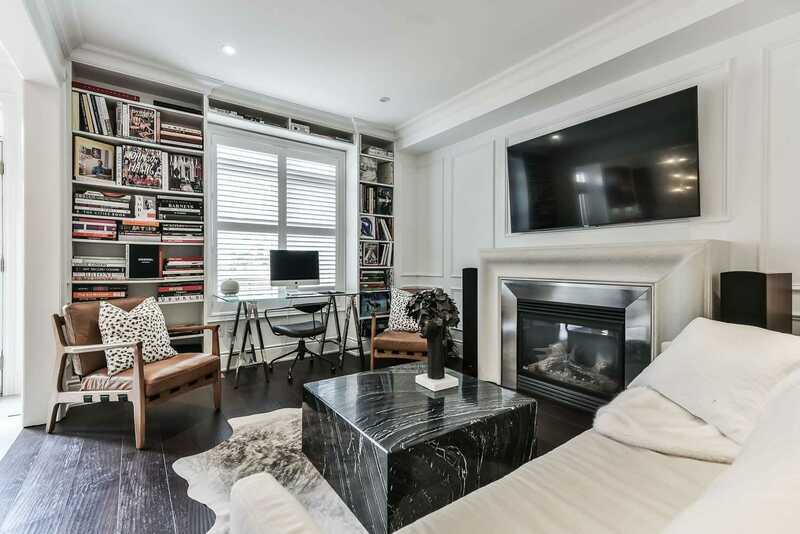 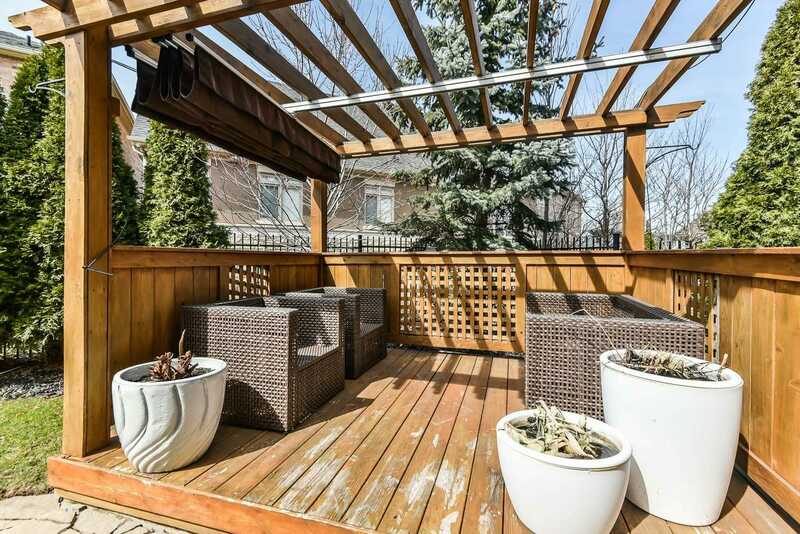 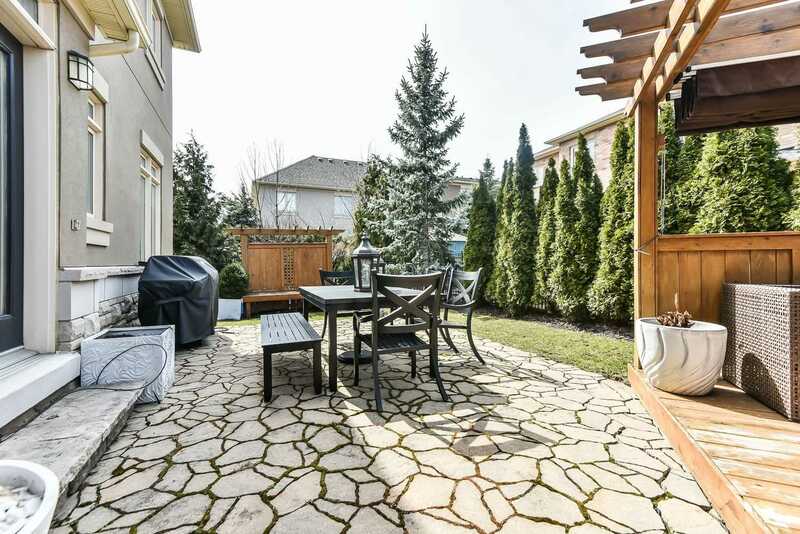 Original Owner And Extensively Renovated Providing 4+1 Bed, 4 Bath. 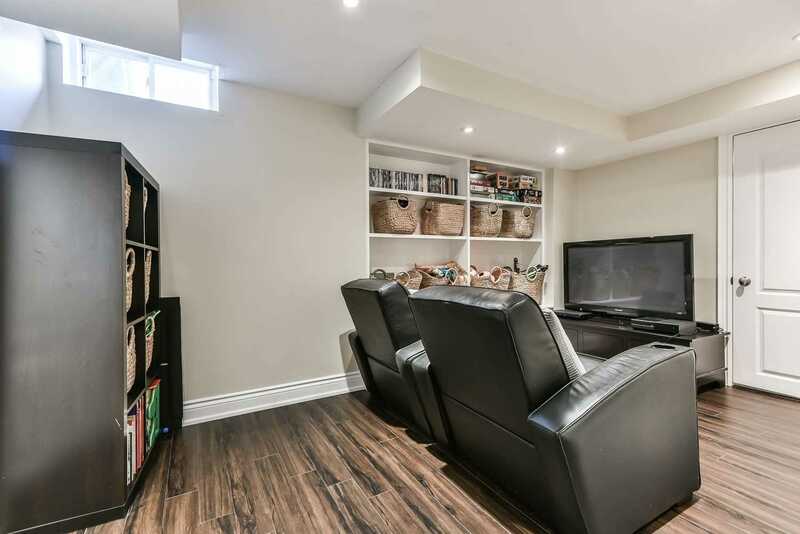 Beautiful Hand-Scraped Dark Plank Hardwood And 18 Inch Ceramics On Main Under 9' Ceilings, Custom Trim, Fabulous Eat-In Kitchen W/Huge Island Open To Family Room With Custom Built-In Cabinetry/Gas Fireplace. 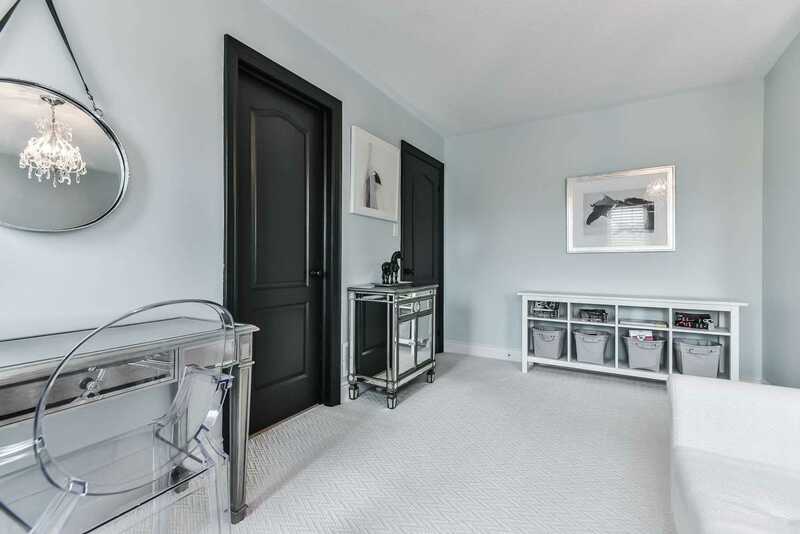 Custom Mudroom W/Garage Access.